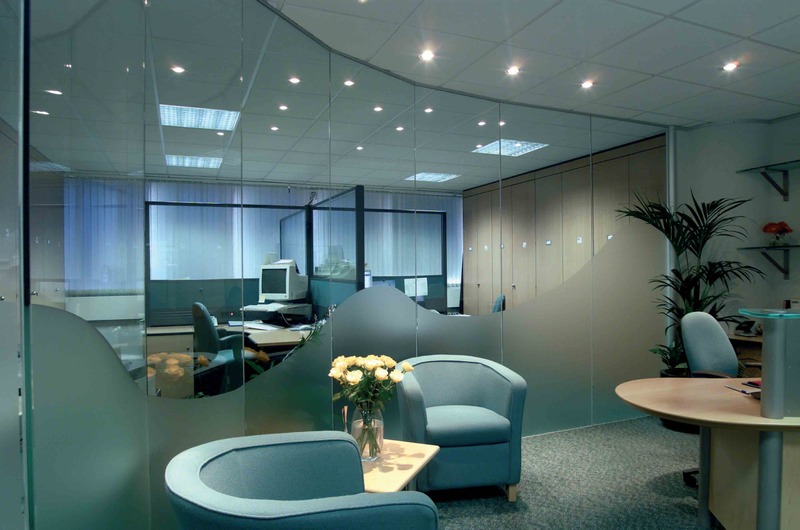 We stock an extensive range of quality hard wearing products to suit every space and budget including desks, pedestals, chairs (desk, meeting and reception! 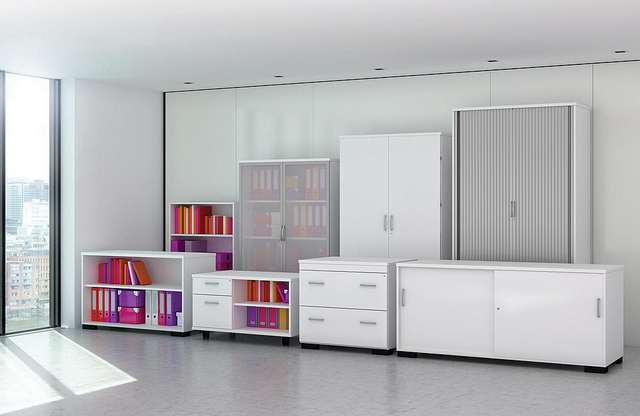 ), cabinets, partitions and storage systems, to conference, reception, staff canteen, break out room furniture and accessories for your cloakroom. 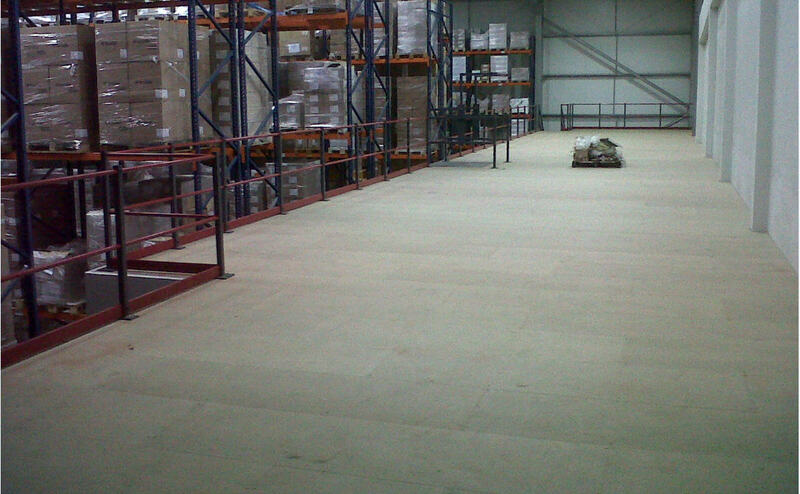 We also pride ourselves on offering products that aren’t just functional, but that look good too. We don’t leave behind any mess. We take away all the packaging, leaving you with your brand new furniture and nothing to do except sit back and start using it. 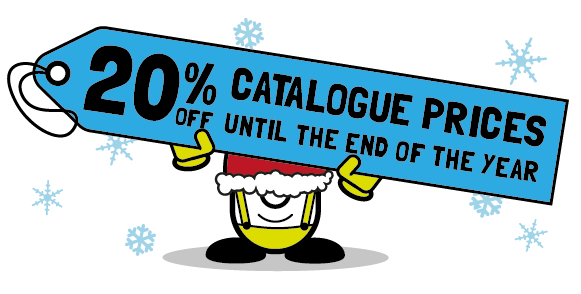 All you need to do now is choose from the many different products we have available…So remember place an order any time between now and December 31st from our office furniture catalogue, and we’ll take 20% off! 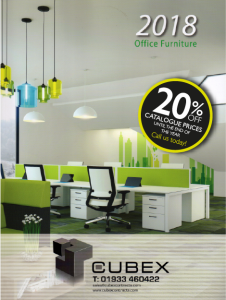 To take advantage of this offer – request our 2018 office furniture catalogue today! 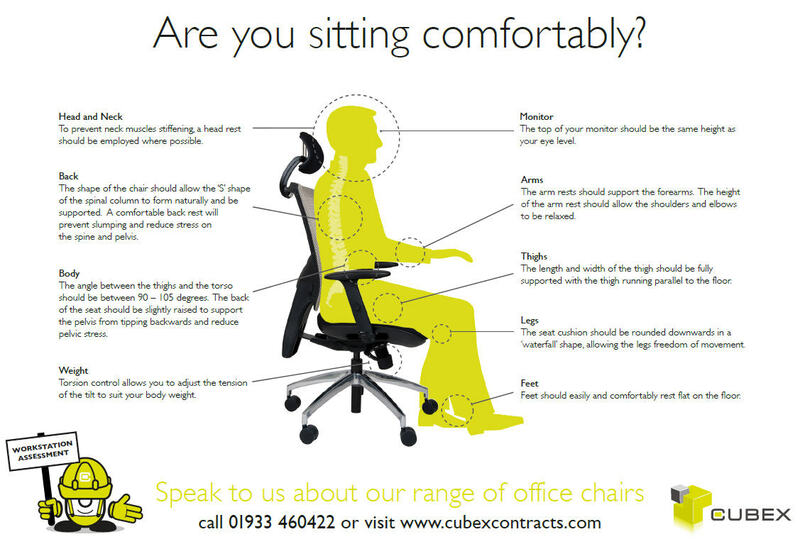 If you already have our latest office furniture catalogue, or would prefer to speak to us first – call us on 01933 460422. But remember this offer is only open until midnight December 31st 2017. Orders must be placed before midnight on December 31st 2018. Delivery to UK addresses only. All orders must be placed directly with Cubex Contracts. 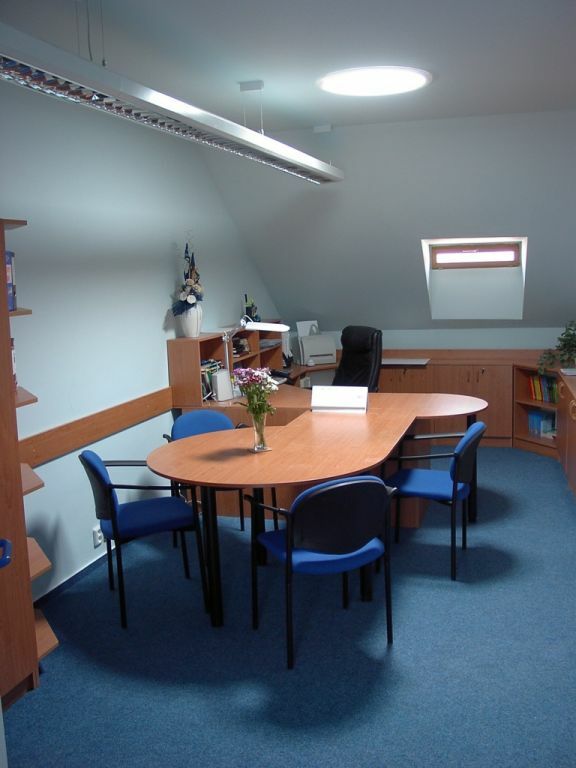 This offer is not to be used in conjunction with any other special offer, discount or promotion.